Football players are used to strict curfew guidelines, largely designed to ensure the proper amount of sleep. And yet, lying in bed with eyes closed does not necessarily lead to clinically proper sleep. In some situations, it can be quite the opposite. Stories of player deaths have become a cautionary tale on the hazards of obstructive sleep apnea (OSA), a disorder characterized by complete or partial obstruction of the upper airway. 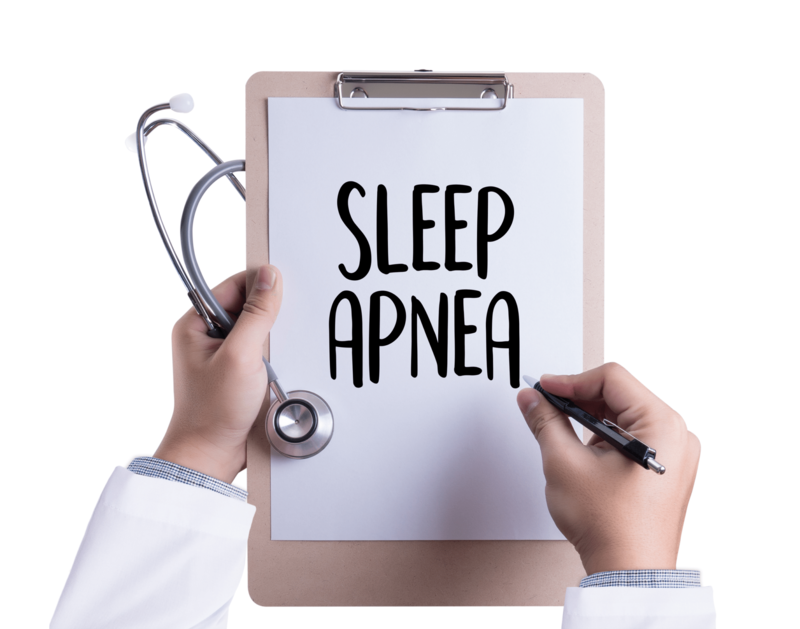 During OSA episodes, shallow or paused breathing can lead to reduced blood oxygen saturation, which is measured as an apnea hypopnea index (AHI) during sleep tests. Physicians agree that a high AHI degrades organ function over time, which can eventually contribute to premature death. Reduced energy during the day is another obvious result of poor sleep. Those with high AHI numbers are literally waking up several times per hour, making restorative sleep impossible. The goal of sleep apnea treatment is to reduce the AHI number to single digits, or even zero. Meanwhile, many former players who used to throw around their weight to great effect on the field, are often obese after retirement and have avery high incidence of sleep apnea. Much like the growing awareness surrounding brain trauma and its effects, the problem of poor sleep is gaining traction in the public eye. The NFLPA’s Professional Athletes Foundation, The Living Heart Foundation and Pro Player Health Alliance [PPHA]) work together with former NFL players to make the problems associated with poor sleep known to the public. Super Bowl Champion and All Pro offensive lineman, Derek Kennard, went a long way toward living a healthier life when OSA treatment lowered his AHI from 72 to 2. He used some of the extra energy from radically improved slumber to work out more often, eventually losing a whopping 145 pounds. All pro and two-time MVP runner up, Roy Green, who started at wide receiver most of his career and for a few years started on both sides of the ball, had three heart attacks and two strokes before being treated with an oral appliance for OSA. Since beginning the treatment, he has had no further heart attacks or strokes. With an AHI that went from 32 to 7 since using the Herbst Appliance, the 60-year-old Green says he feels better than he has in decades. Green and Gergen have spread the word about OSA through Pro Player Health Alliance, holding free public awareness events in cities across the United States. Green’s extensive connections, along with his involvement in PPHA, has brought hundreds of former players, to try much-needed OSA treatment. Players who take their health to heart should not overlook the vital component of proper sleep in a healthy lifestyle. If you are interested in learning more about the sleep program, contact the PAF’s Laura Stefanow at 800.372.2000.